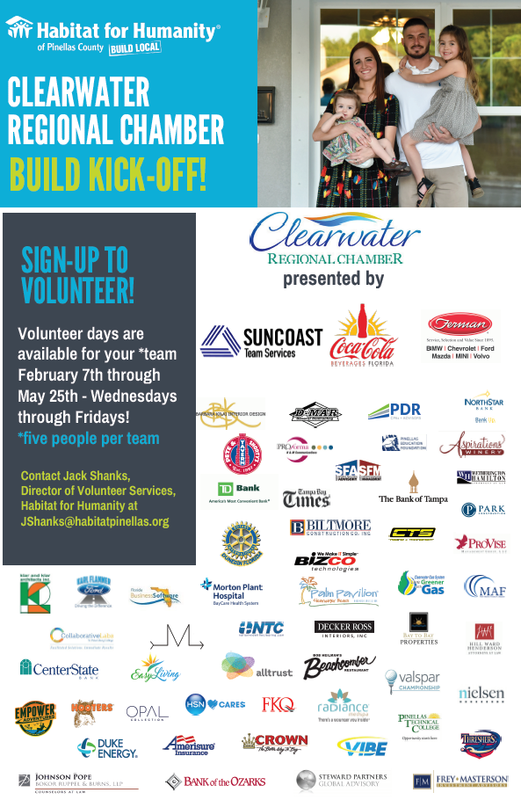 Sign up to help build the Clearwater Regional Chamber of Commerce sponsored Habitat Home. The three open chamber dates are Thursday March 15 , Friday March 23 , and Thursday April 12 . 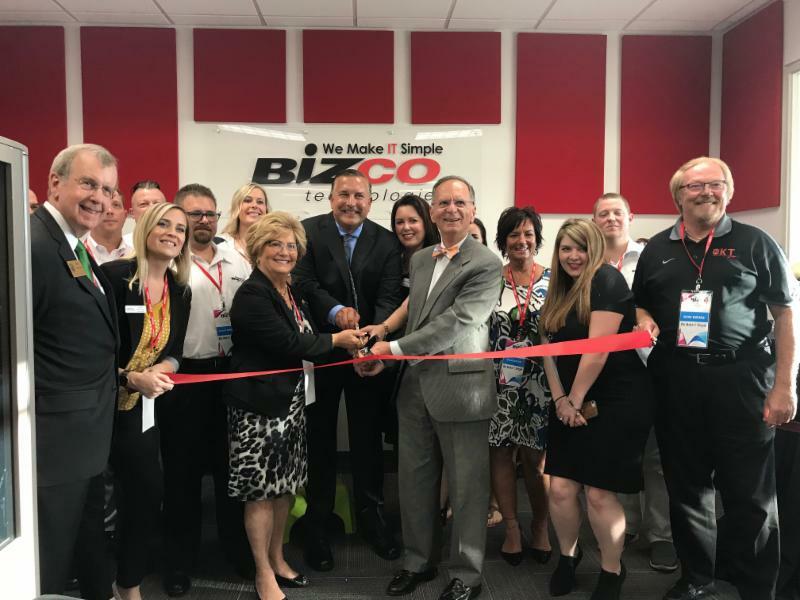 Congratulations on your Grand Opening, Bizco! Thank you to all the Chamber members who came out to support! 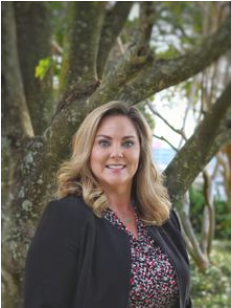 Sherrie Broadyway is the new VP, commercial relationship manager, at The Bank of Tampa's new Clearwater office, which is scheduled to open in spring 2018. She brings more than 25 years of experience in the financial services industry. She is currently attending Western Governors University majoring in marketing management. 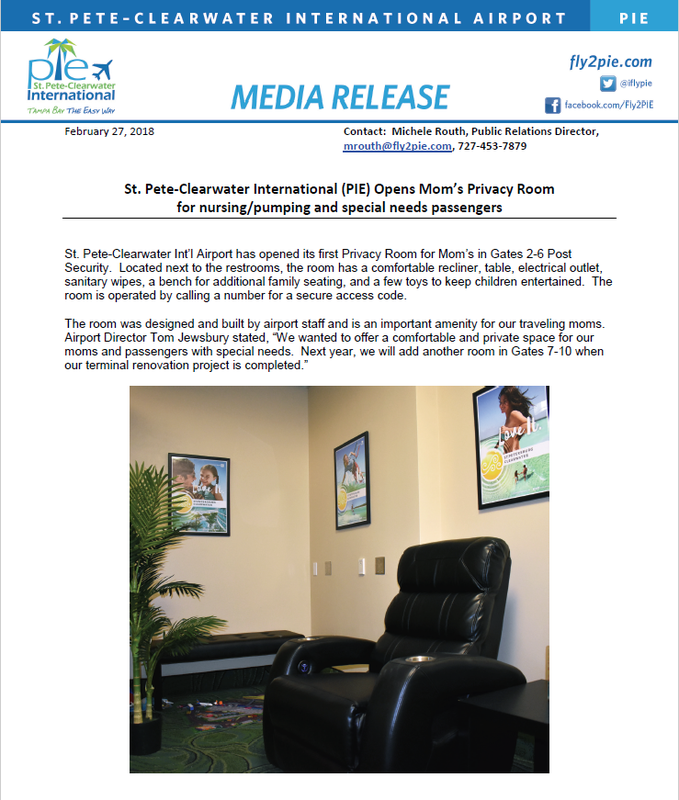 Click here to view Tampa Bay Business Journal Article! Welcome to our New Members and Members who have increased their Membership Level! CLEARWATER, Fla. – The Clearwater Public Library System will host a variety of upcoming free programs. 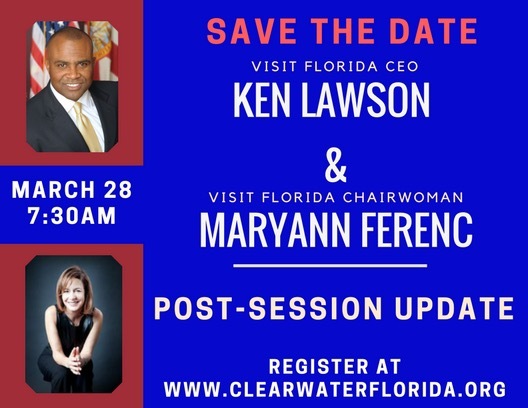 For more information, visit myclearwaterlibrary.com or call (727) 562-4970. Countryside Library, 2642 Sabal Springs Dr.
Based on a New York Times Bestselling book, a boy with a facial deformity, who enters a middle school after being homeschooled for his whole life, struggles to fit in and get accepted by his classmates. Rated PG. Monday, March 5, 10-11:30 a.m.
Main Library, 100 N. Osceola Ave.
Dave Dockery, of the Tampa Bay Technology Center will present a seminar about the basics of iPad functionality. 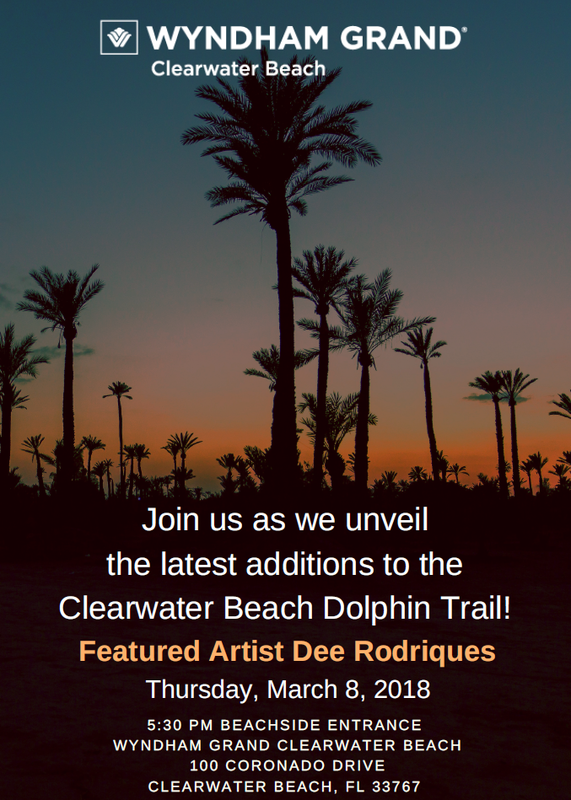 Tuesday, March 6, 4-5 p.m. Learn how to better organize your schedule and your life. Use materials to decorate and spruce up your personal planner including stickers, washi tape, paper punches, sharpies and other supplies. For ages 15+. Wednesday, March 7, 10:30-11:30 a.m.
North Greenwood Library, 905 N. Martin Luther King Jr. Ave.
Join us for story, songs and craft with HIPPY. HIPPY is a research-based, parent involved, early-learning program that works with families in the home. 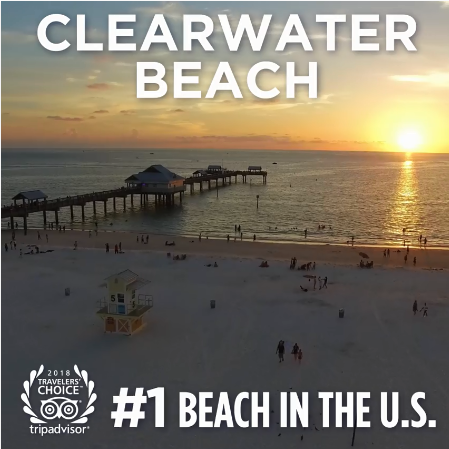 Wednesday, March 7, 2-4 p.m.
Wednesday, March 7, 5:30-6:30 p.m.
Mr. Dennis Kellenbarger, the Clearwater Marine Aquarium founder, will trace the history of the aquarium as the Sea-O-Rama to the current Clearwater Marine Aquarium along with many fascinating stories of his experiences there. 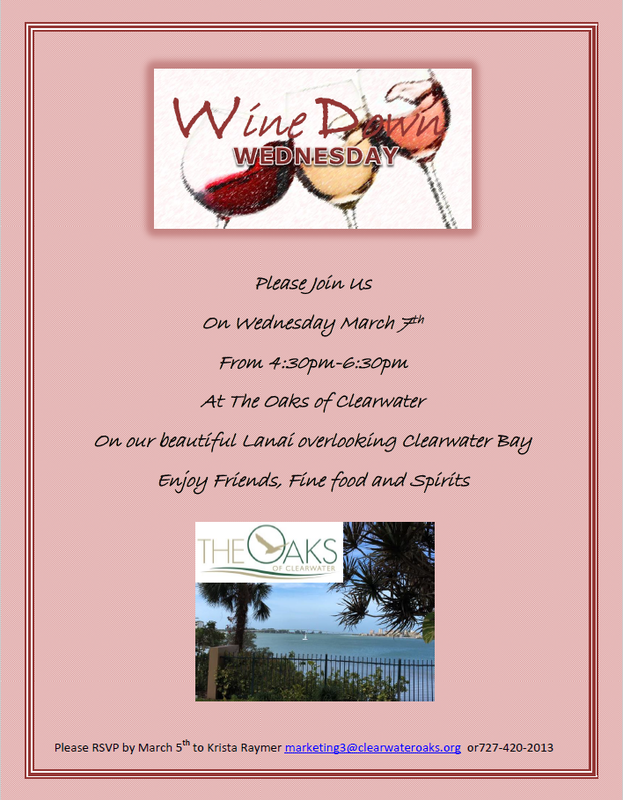 Wednesday, March 7, 6:30-7:45 p.m. The Tampa Bay Ukulele Society invites players of all skill levels to play together at this jam session. If you have a ukulele, please bring it. If you don’t, TBUS will have a limited number available to use, or you may check one out from the library (subject to availability). To register, visit meetup.com/tampabayukes . Friday, March 9, 1-3 p.m.
Professional videographer John Casimiro will show you how to effectively add audio to your videos. This hands-on course will offer tips and tricks on how to master audio using microphones and applying mixers and effects using Adobe Premiere Elements. Saturday, March 10, 1-3 p.m.
Are you ready to move your video skills to the next level? Learn low-cost lighting techniques that the pros have used. Bring your own camera, manual and a tripod to learn on. Leave with new skills that will make your videos better and fun to watch . The Humane Society of Pinellas (HSP), the county's largest no-kill animal shelter released a new video today featuring Hollywood actor Michael Milhoan. The video was filmed, produced and edited by Jeremy Hester of Encompass Media Design pro bono. Milhoan lent his name and talent to the Humane Society of Pinellas in an effort to raise awareness and funds for the organization. Born and raised in St. Petersburg, Milhoan is an avid animal lover and advocate. Milhoan has had roles in over 25 Hollywood films including Field of Dreams, Tin Cup, She's All That, Pearl Harbor and First Daughter. 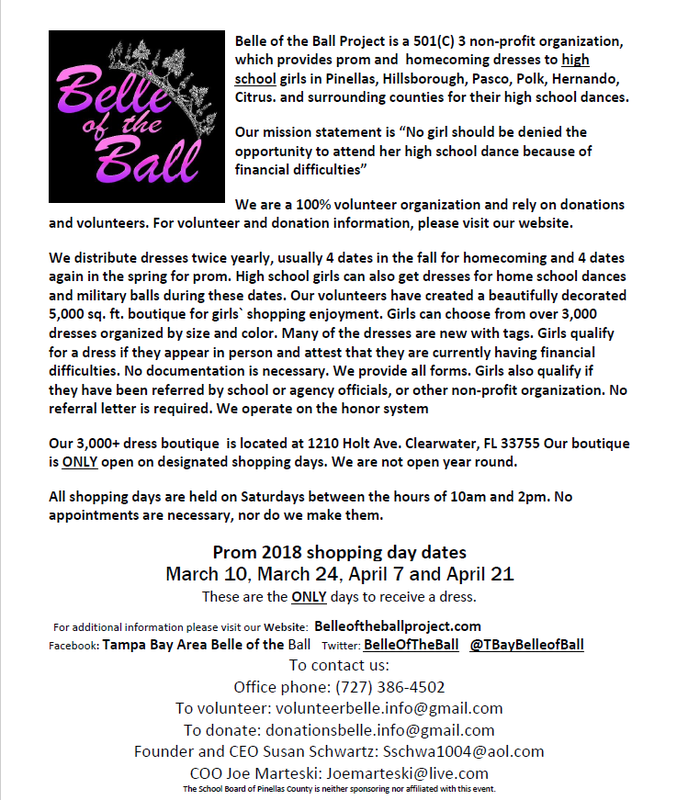 "We are extremely honored that Milhoun offered to help promote the Humane Society of Pinellas," said Stacey Efaw, Executive Director, Humane Society of Pinellas. "Having star power associated with our shelter certainly helps our reach."